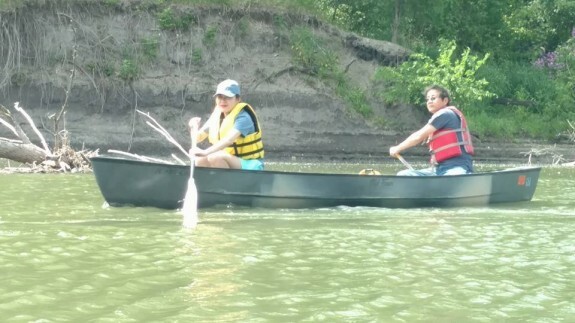 Long time CURE member, Jianhua Qian “Chen” sets out to pedal from the Missouri River to the Mississippi River in Iowa to raise awareness and money for CURE. This ride will begin on Sunday, July 23 in Glenwood, IA by putting his rear bike tire in the Missouri River and end eight days later putting the front tire in the Mississippi River near Muscatine, IA. The ride is approximately 420 miles and he and his local team “Minnesota 17” will pedal during the day and camp along the route at night. 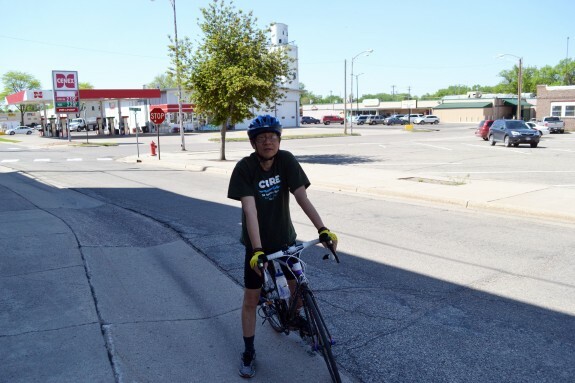 You will be able to follow Chen’s progress from Glenwood to Shenandoah, Creston, Leon, Centerville, Ottumwa, Washington to Muscatine by checking the CURE website and Facebook page for daily updates. For many years, Chen has biked all around the area and 2016 marks the third year he has pedaled from the Missouri River to the Mississippi River in Iowa. Each year the riders have taken a different route. This will be the first year he has chosen to use this event to raise money for a non-profit. This allows us to follow the ride, and assist Chen in reaching his goal of raising $2,500 for CURE. Chen grew up in Shanghai, China during a time when no one talked about pollution and the air and water was very dirty. The impact was far greater in the big cities where industry and a population density had the greatest impact. The more rural areas of the country still used river and pond water for washing and drinking. It was still a time where wetlands were plentiful with fish, frogs and insects. As a young man, Chen left for Canada to study engineering at Memorial University in St. John’s, Newfoundland. The air and water quality were strikingly better. He did notice that despite cleaner air and water, there was no recycling and he struggled with the fact that so much that he knew to be recyclable ended up in landfills. It was at that point that he recalls his first stark awareness and concern for the environment. 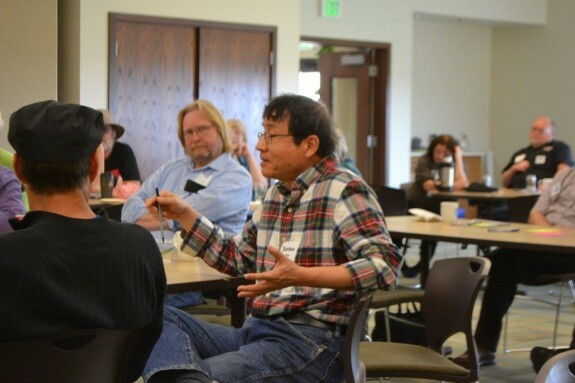 In 1997, he landed in Montevideo, MN designing electronics for MIT (Montevideo Technology, Inc.) It was here in the heart of the Minnesota River Basin that Chen met CURE (Clean Up the River Environment) and he became a volunteer and member. Chen has been attending CURE events for the better part of 15 years and in 2008, he was named Volunteer of the Year. From 2011 to 2014 he served as a CURE board member. “I like CURE because it speaks to the concerns that many of us have. The clean rivers, the wetlands can slip away if we do not have strong government regulation and grassroots organizations like CURE.” He recalls that one day when he first moved to Minnesota, he and a co-worker were paddling the Chippewa River and he realized that we, as humans, have the luxury to drink filtered water but all the animals in the river have no choice. It was that awareness that brought him to CURE where he led by example volunteering wherever and whenever he was needed.